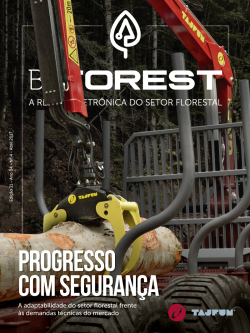 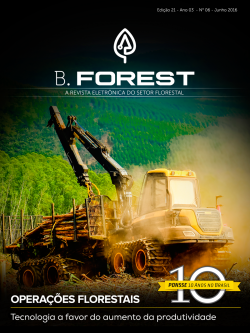 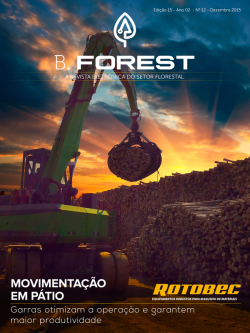 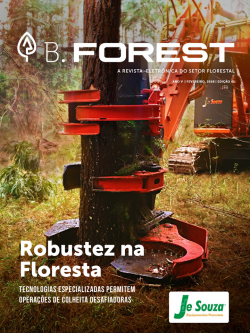 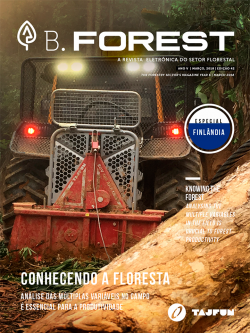 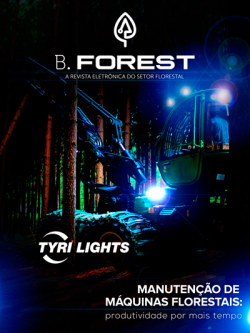 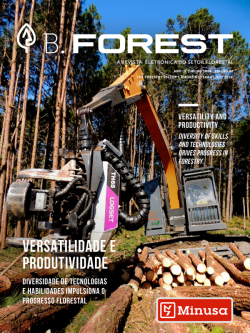 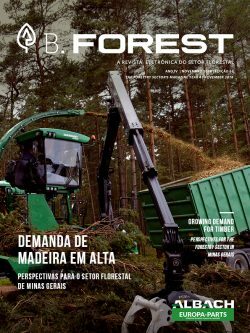 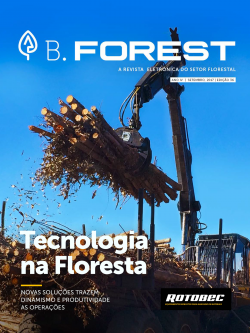 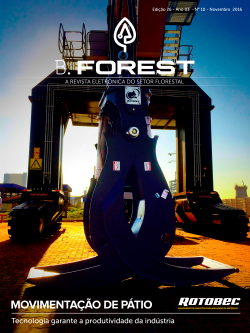 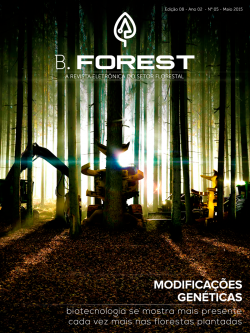 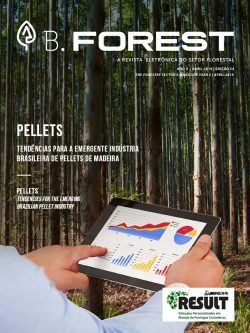 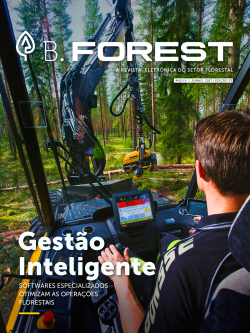 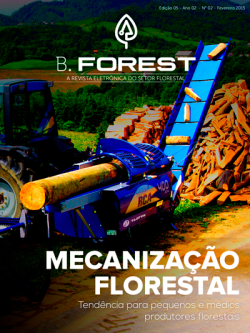 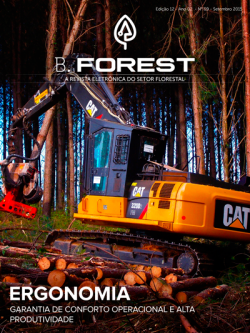 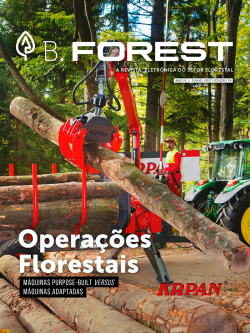 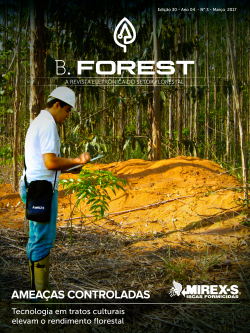 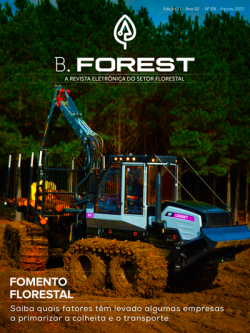 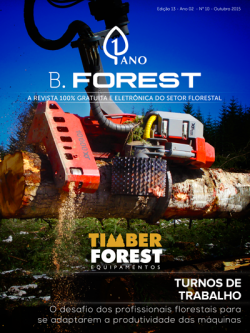 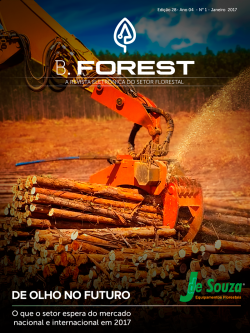 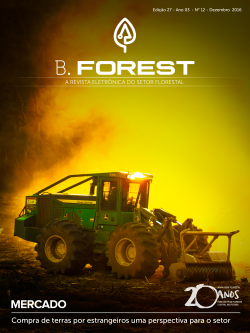 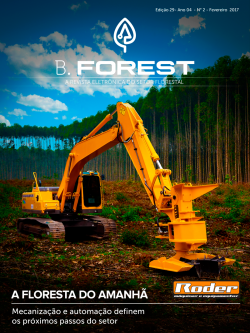 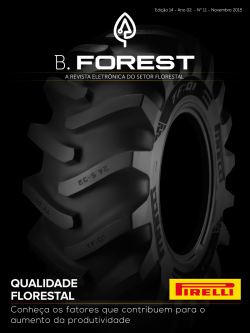 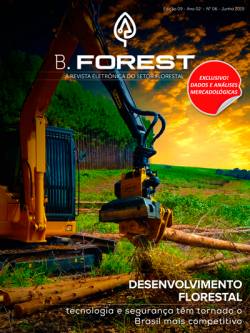 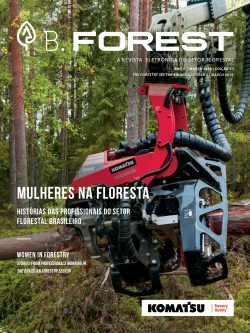 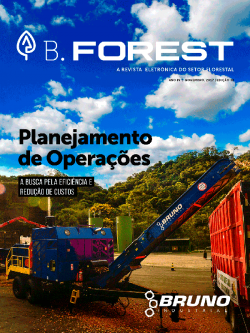 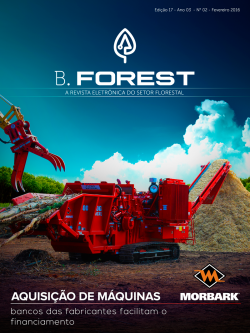 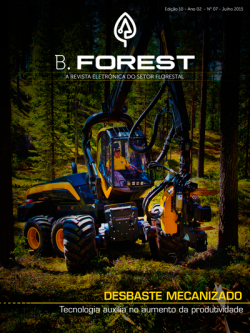 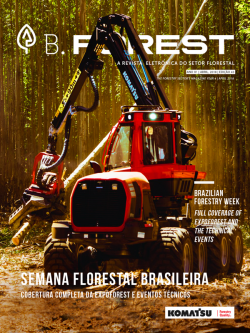 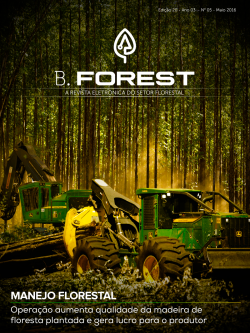 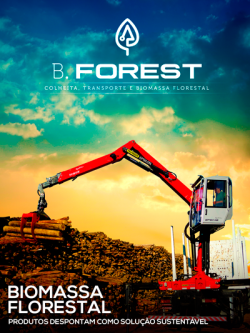 It’s no secret that the success of the Brazilian logging sector is directly tied to its ability of developing and adopting high-ly specialized technologies in the most crucial processes of its production chain. 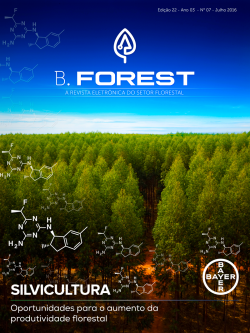 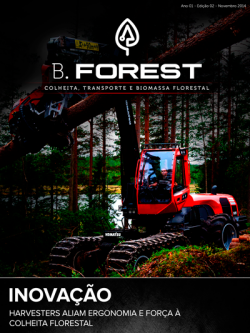 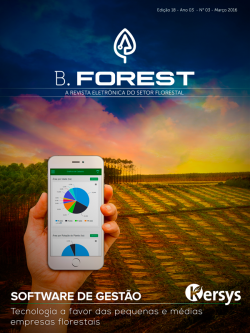 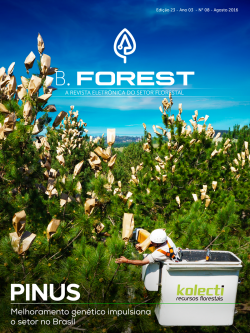 Due to the balance between technologi-cal efficiency and intelligent planning, our cultivated forests are able to face the most diverse threats – from forest fires to pest and weed control. 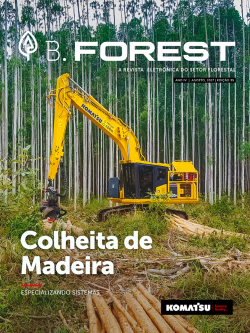 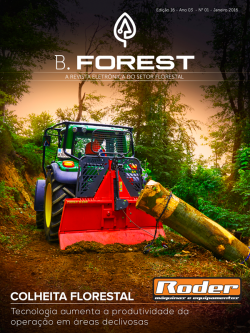 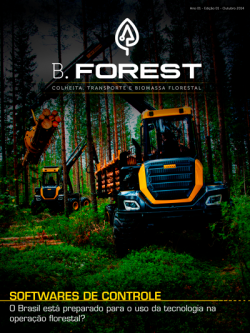 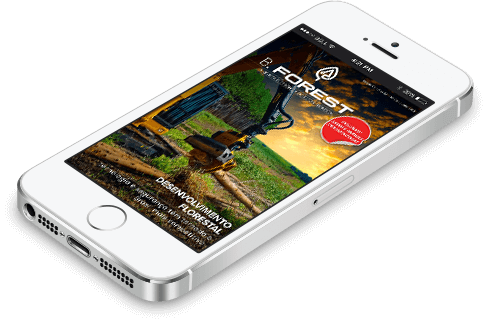 With the goal of highlighting this as-pect of our logging industry, the B.Forest team has carefully selected the themes for this month’s special articles. 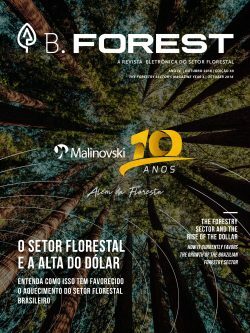 The first is about the importance of insurance for cul-tivated forests, and how this market cur-rently operates in Brazil. 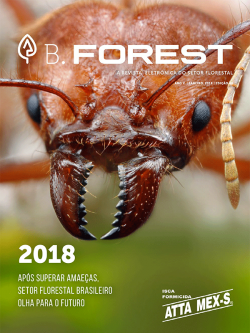 The second text discusses new pests for pine and eucalyp-tus forests and details the greatest biolog-ical threats in the country, as well as the research being carried out to fight them. 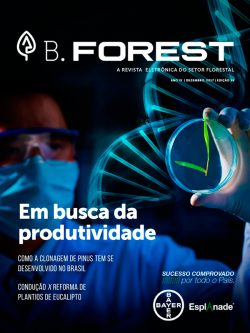 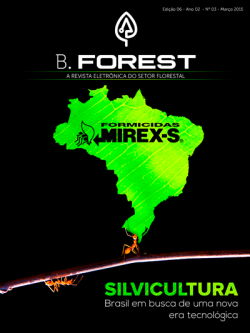 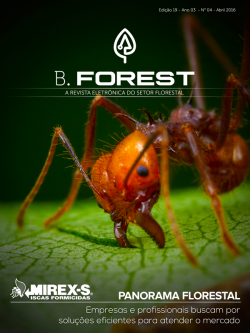 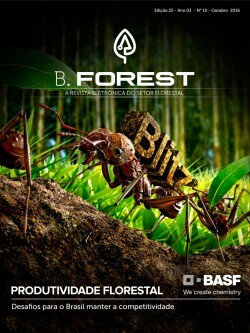 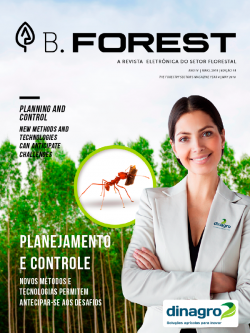 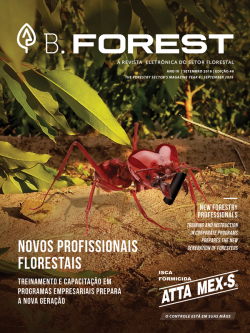 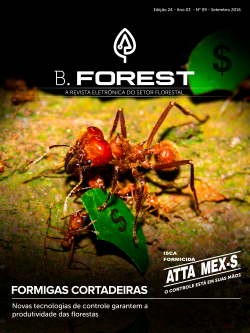 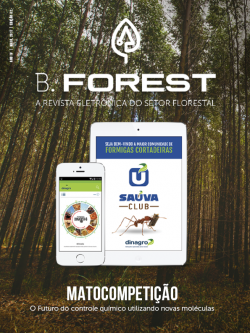 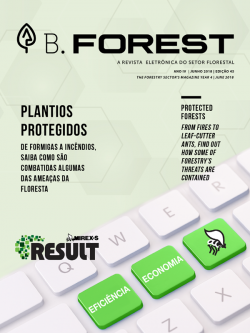 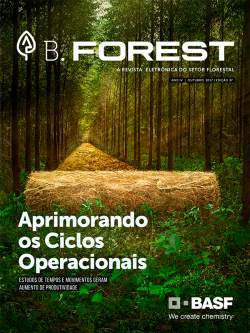 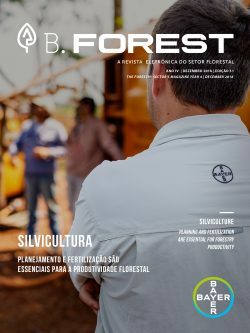 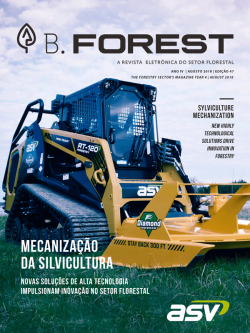 Finally, there’s a special article about an innovative solution for managing control operations for the industry’s biggest pest in Brazil, leafcutter ants. 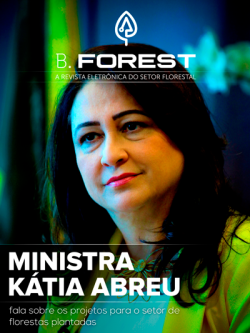 Moreover, our special guest this month was selected to discuss the world of forest fund investments. 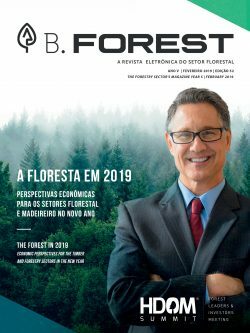 Miguel Fabra, investment manager for Stafford Capital Partners in Latin America, is a profession-al with extensive global experience and deeply knowledgeable about the eco-nomic aspects of the forestry segment – and he shares his views exclusively with you, our reader.